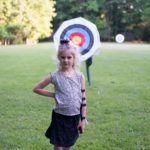 Target Archery Tournament Information – The Arlington-Fairfax Chapter Inc. The Arlington-Fairfax Chapter, Inc., IWLA holds several ‘STAR FITA’ tournaments each year, both indoors and outdoors. A ‘STAR FITA’ is a tournament in which national records can be set and recognized by U. S. Archery. 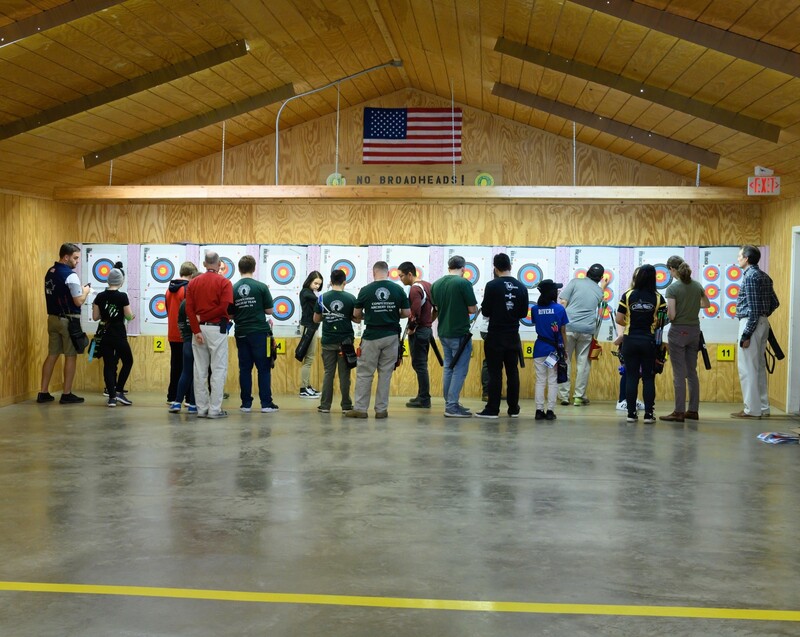 2019 marks the 5th year in which we have held indoor tournaments at the indoor archery range. These tournaments are shot at a distance of 18 meters using recurve, compound, or barebow equipment. The Fall Indoor tournament is held over 2 days during a weekend in November of each year. The Winter Indoor tournament is held over 2 days during a weekend in February or March of each year. Beginning in 2019, a summer indoor tournament is being planned for a weekend in August. The outdoor tournaments are held on the outdoor target archery range in May or June of each year. The outdoor range has 11 shooting lanes and distances up to 90 meters can be shot. 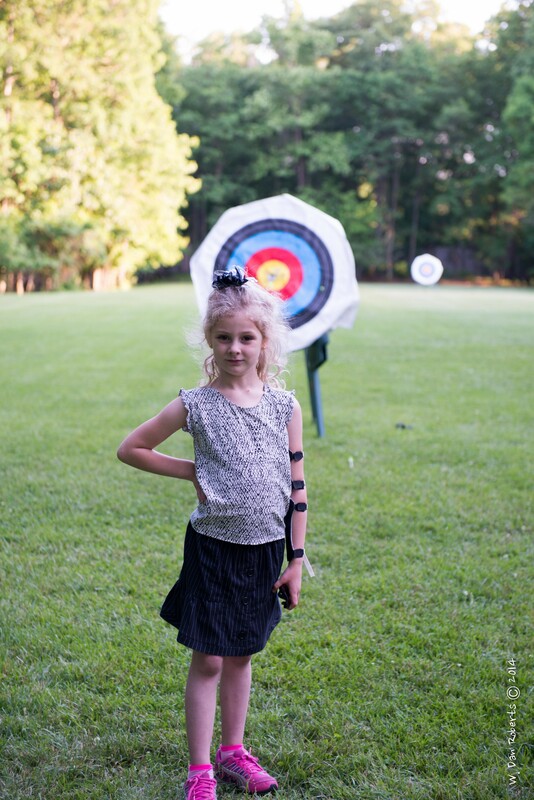 Summer outdoor tournaments are held for all ages and bow types on this range. To register for an announced tournament, download the Registration Form from this site and mail it along with the waiver form to the registrar specified in the Registration Form. You will get an email confirming receipt of the registration form and confirmation of your shooting date and time for the tournament. At the conclusion of a tournament, the results, along with updated range records will be available on this site. You can click on the Tournament Name and date to see the results and records as of the tournament date. The Results and Records will also be links to downloadable forms with the tournament results and range records. These will be posted after each tournament.